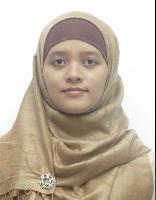 Dr. Ir. 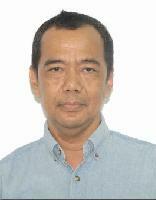 Yoyon Kusnendar Suprapto MSc.,	Dr. Ir. 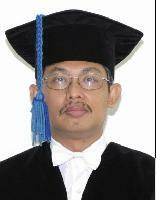 Aris Tjahyanto M.Kom.,	Diah Puspito Wulandari S.T., M.Sc. Abstract Development of eastern music like gamelan is far lagged from that of western music because gamelan is still stigmatized as part of traditional arts which must be preserved instead of being analyzed and developed. Therefore development of in depth research concerning gamelan music is needed to bring back the greatness of this music like that in its era (17th-18th century). This research initiates the gamelan sound extraction for music transcription. We applied Least Mean Square-Adaptive Cross Correlation (LACC). ACC was conducted to generate spectral density for music transcription while LMS was utilized to detect instruments which have identical fundamental frequency, in order to avoid over detection. Experiment demonstrates the test performance demonstrates that the proposed method provided 2-12% improvement for real gamelan performance comparing to conventional methods such as STFT.